important. This is why Savoretti Armando & C. is a case apart. 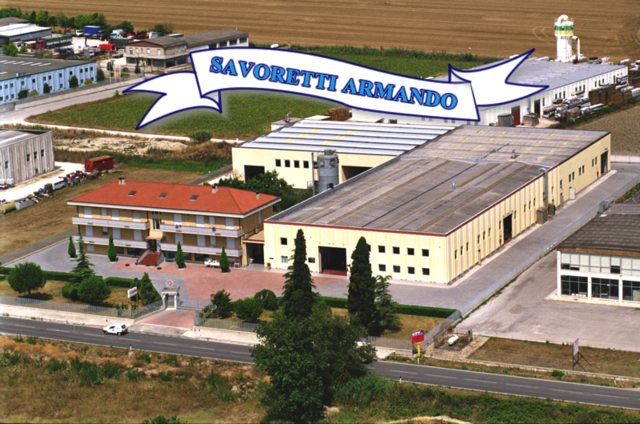 This company, whose factory is located in Italy province Macerata, can manufacture almost 60,000 steering wheels for the nautical sector every year (57,000 in 2007), all of them being made following the customers’ specifications. polyurethane, to carbon fiber processes) and processes (particularly machinery with a fast production speed, but equally flexible working). is steadily growing. This expansion is supported by a continuous research for and development of new models. In the latest Genoa Boat Show, in fact, Savoretti Armando & C. presented as many as five new “nautical” steering wheels, each one featuring several versions. So, while two ranges of the new models are in wood only, the three other ranges can be made in wood or polyurethane in several colors. All steering wheels are EC certified, a guarantee of the top quality of such products, which are all made in Italy. 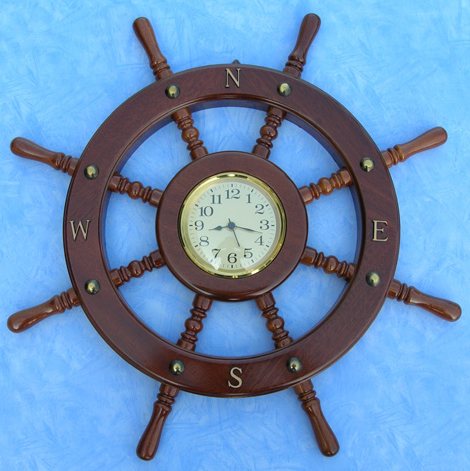 Take the right route with Savoretti boats steering wheel.